“It may be because I’m Taurus, an earth sign, and perhaps in that starry sky of 1953 it was written that my character would be somewhat stubborn, pernickety, and I would like good food, slow and relaxing atmospheres and reading in front of an open fire. Lazy and robust but also as active and strong as the land I love to work. 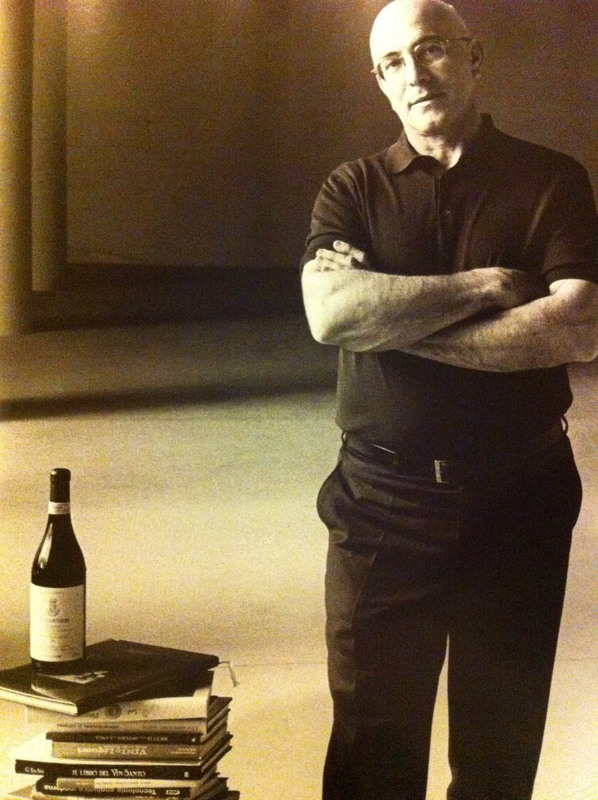 Over the past twenty years I’ve always sought the role of a simple craftsman of wine, oriented toward the continuous search for a profitable collaboration with nature who is the true artist, the only one capable of creating unique, unrepeatable wines that are different from one year to the next. It’s an ongoing research that I still haven’t concluded, with moments of joy and moments of consternation, especially when there is adverse weather that I can do nothing about.